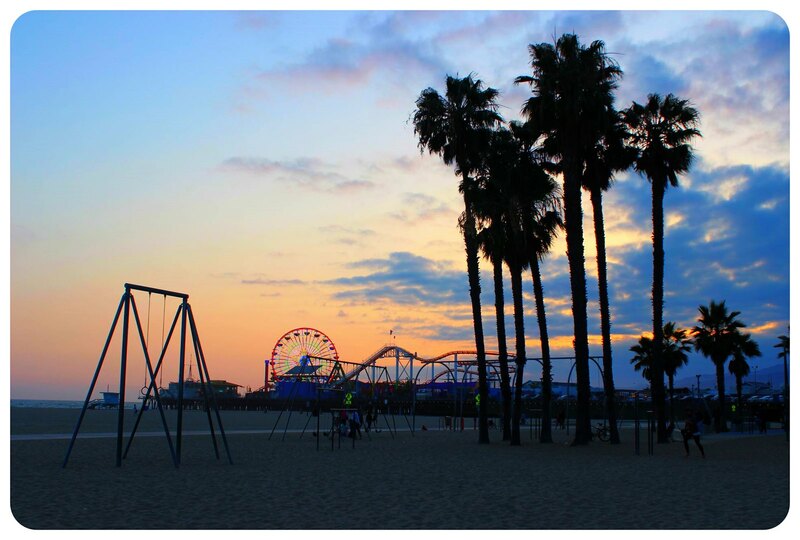 I started my summer visit to the U.S. with a few days in L.A. and Santa Monica – my first visit to L.A. since 2010! I stayed in Santa Monica to be right by the beach and it was the best decision I could’ve made – it was worth it for these sunsets alone. Other highlights of the trip: the street art in West Hollywood, the Grammy Museum, cruising along the Pacific. I spent nearly two months in Thailand this spring and it remains one of my favorite countries. The Buddhist temples, the food (! ), the elephants, the night markets, the rice fields in the north, and the beaches in the south.. There’s so much to see in Thailand! I know I’ll be back many more times. This was hands down one of the most remarkable moments of this year’s travels. It was my first trip to Iceland and seeing these icebergs, some floating in the ice cold Arctic water, some washed ashore, was a highlight of our road trip around the country. 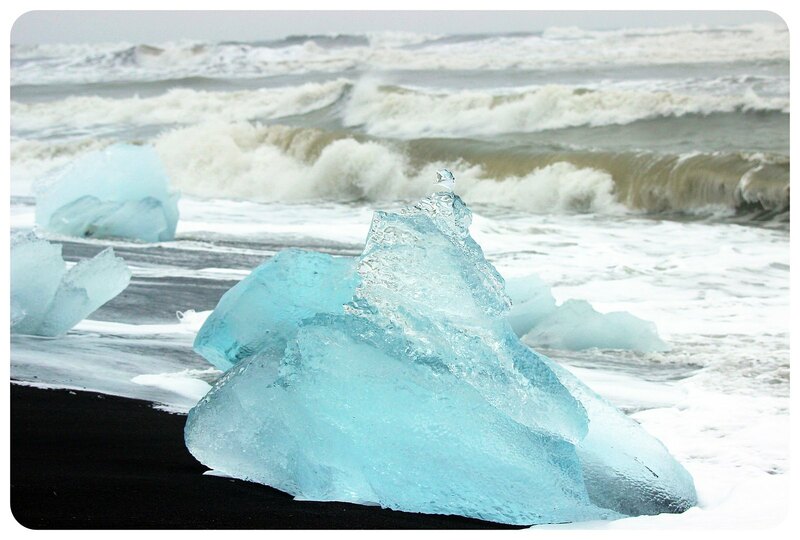 The icebergs are all pieces that have broken off of the nearby Jökulsarlon glacier, by the way. I booked a flight to Hong Kong on a whim and I didn’t have many expectations. The more surprised I was when I fell in love with the city! I couldn’t get enough of Hong Kong and returned a few months later for another visit. The vibrant neighborhoods, the chaos in the markets, the mouthwatering food smells everywhere and the amazing eateries quickly turned Hong Kong into one of my all-time favorite destinations. Curious to see how Hong Kong surprised me? 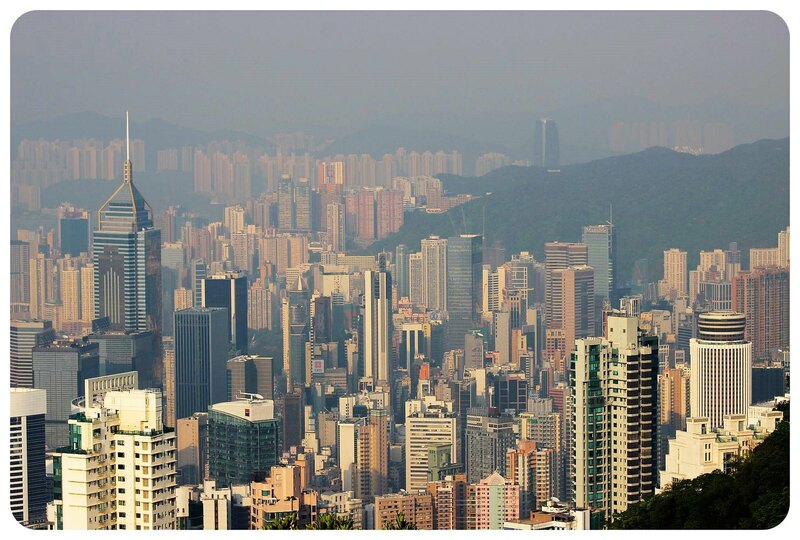 Read 12 Things That Surprised Me About Hong Kong. I didn’t have this tiny island in the Philippines on my original itinerary, but my friend Carla recommended it to me in Manila and so I included it in my island hopping tour, trusting her advice. The minute I walked off the ferry pier and laid eyes on the turquoise waters I knew that the detour was going to be worth it. 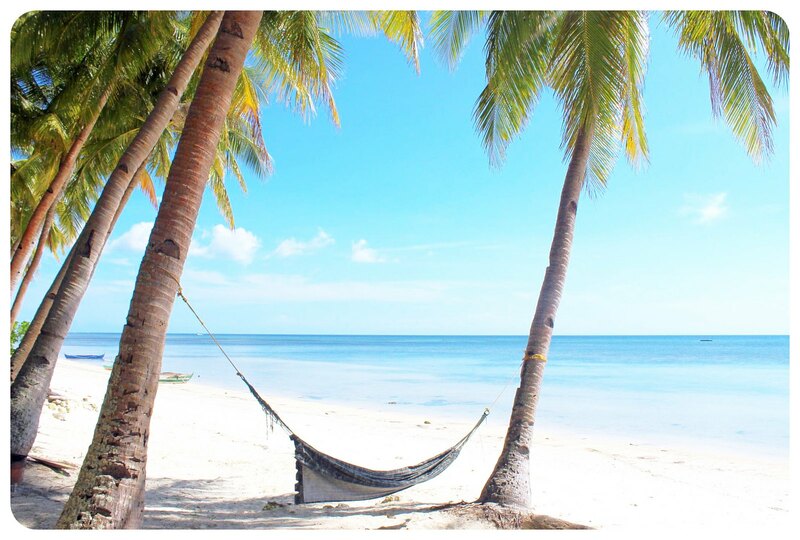 Siquijor was one of my favorite places in the Philippines! Read more about my time in Siquijor here: Searching for magic in mystical Siquijor. It had been years since I spent time in the city I called home for three years until I left to travel the world in 2010. This year I finally spent some quality time in London, revisiting and introducing my friend Shannon to some of my favorite places around the city. 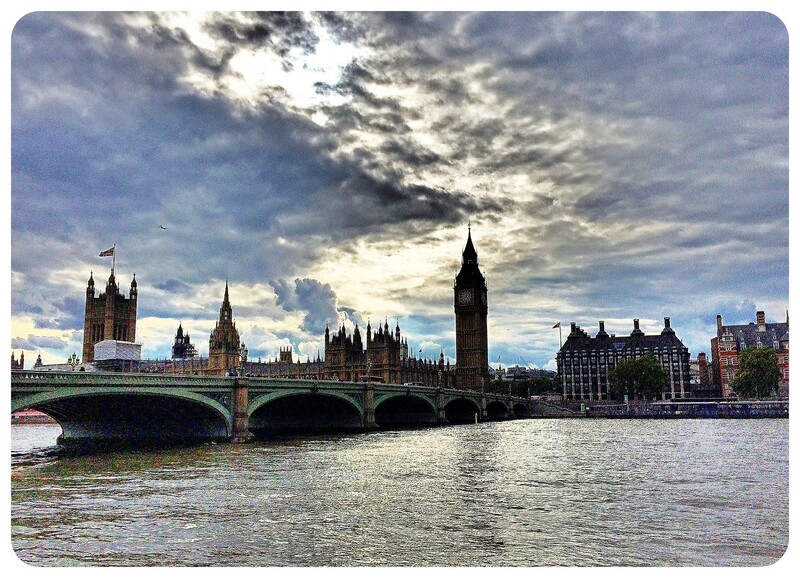 London’s changed quite a bit over the past five years, but what hasn’t changed is how much I love the city. 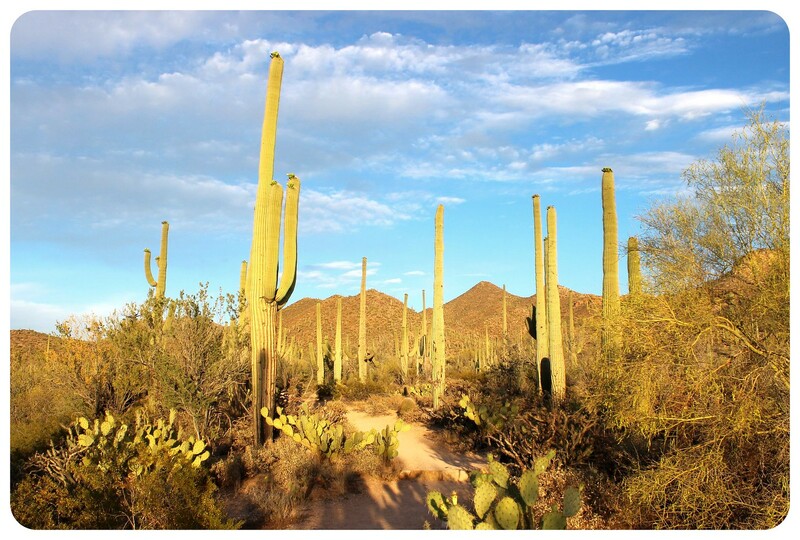 I’ve talked about my love for Southern Arizona so many times already, but it’s the one place that I keep going back to – I am planning my fifth trip to Tucson for next year, and I can’t wait to get back to the Sonoran Desert. This year, I was lucky enough to show a first-time visitor around Southern Arizona, giving me an excuse to revisit all the great National Parks and hiking trails, and explore some that I hadn’t been to before. It had been a while since my last summer in Germany and this year I arrived just in time for a heatwave. Which meant pool parties with my nephew and going to the lake with my nieces! 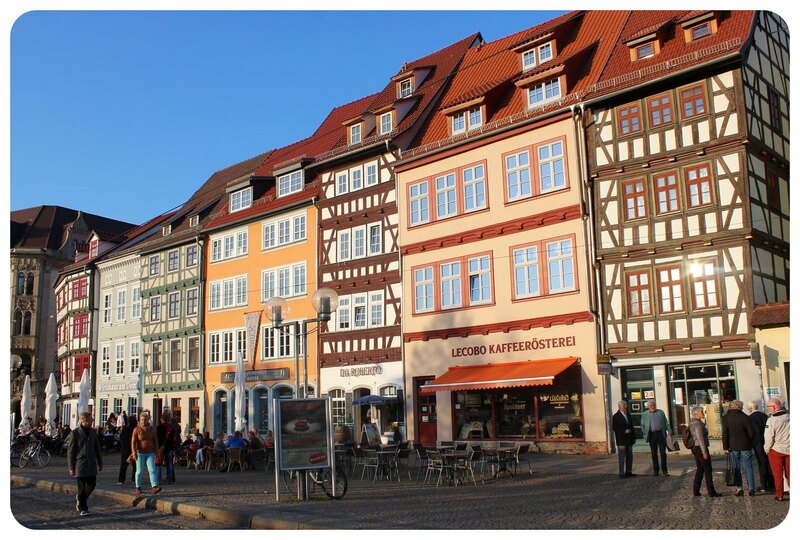 And lots of al fresco dining in sidewalk cafes everywhere I went, like my hometown of Erfurt which is pictured here. Getting to spend quality time with my family whenever I want is one of the best things about being location independent. 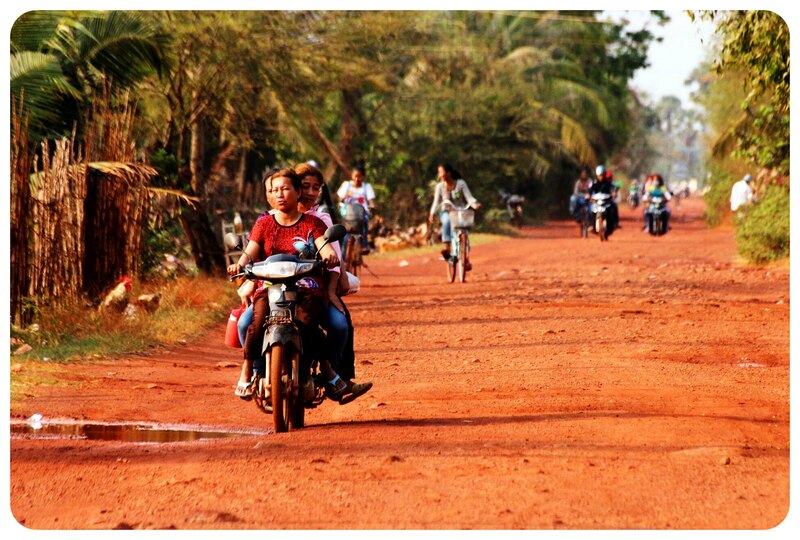 My rental bike was rickety, rusty and old, it was unbelievably hot and humid, but I had one of the best days of the entire year that day. First of all, I love Cambodia and while my return this year was not planned at all, I ended up not wanting to leave… Second, that day on the bike, cycling through rice fields and small villages, passing families on motorbikes and school girls on bicycles, was such a great way to absorb Cambodian country life and I was blown away by how friendly and welcoming everyone is, waving at me excitedly as they were passing me, yelling Hello from across the street, or just giving me a big smile. Not only one of my favorite countries I visited this year, but in all of my travels! When I returned to Thailand this year I wanted to make sure to not only revisit old favorites but to explore places I hadn’t been to before. The tiny island of Koh Tao in the Gulf Of Thailand was one of them. It was the perfect beach vacation. I had the right person with me to make it truly special and we enjoyed long beach sessions, a daily sunset watching ritual, we cruised all over the island in an ATV, ate delicious food, took a snorkeling trip, watched the fire dancers on the beach at night. I will be back for sure. It was my first visit to Italy (one of my all time favorite countries in the world!) in four years, and this time around I explored Lombardy, a region I hadn’t paid much attention to on earlier trips to Italy (with the exception of a short trip to Milan). I loved the places I visited – Bergamo, Lake Garda and Brescia (pictured) and all the delicious food I stuffed my face with! Want to see more pictures of Lombardy? 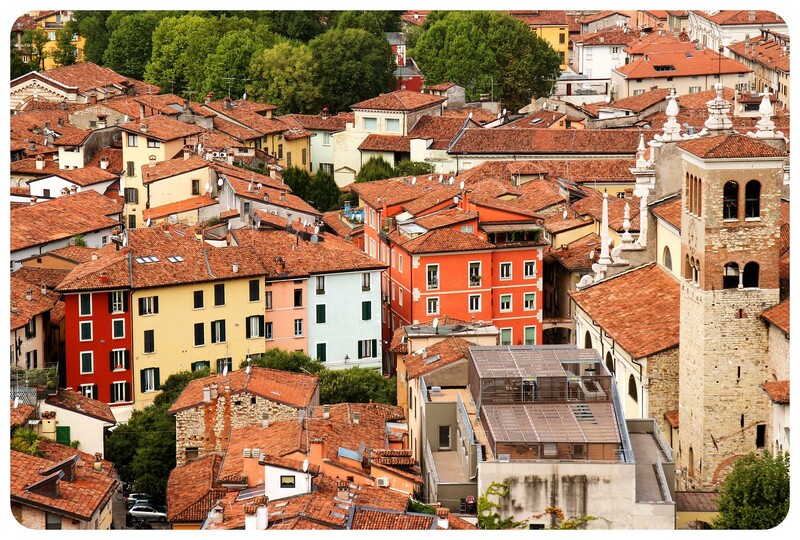 Check out: Why You Need To Visit Lombardy, In 20 Photos. 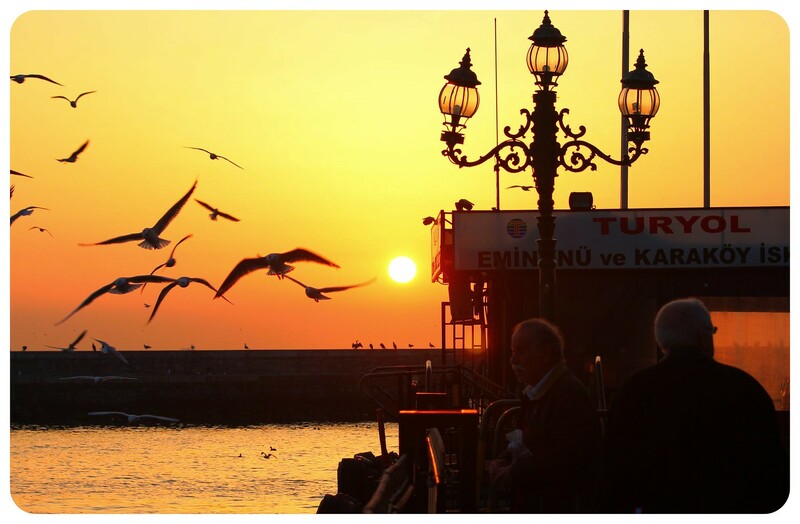 My time in Istanbul was short, but sweet. I hadn’t been there in years, even though I love the city, and in previous visits had never made it to the Asian side. This year, I got to know Kadikoy (on the Asian side), eat so much yummy Turkish food (and baklava of course!) and saw some spots off the beaten tourist path, all thanks to KatrinkaAbroad. My short visit was a good reminder that I should revisit places that I love more often, and a longer stint in Istanbul would be amazing. 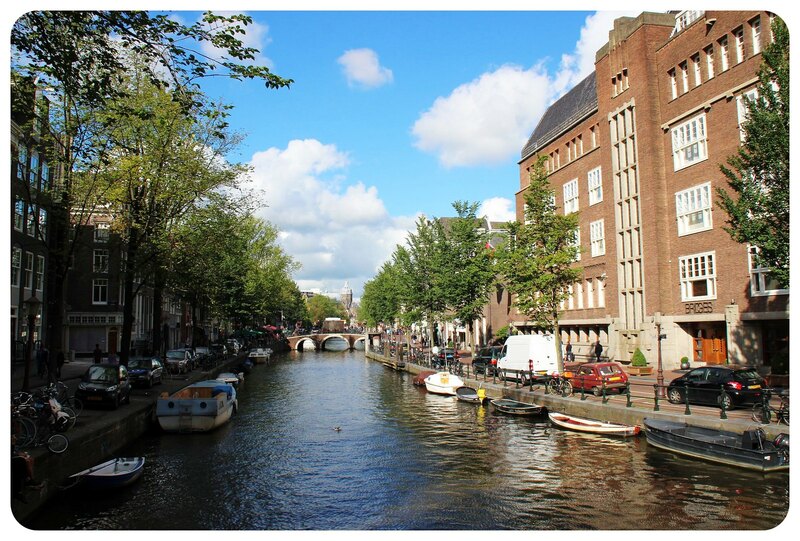 Amsterdam was a spontaneous addition to my European train trip in September, and I’m so glad that I decided to stop there for a quick visit (hadn’t been there since 2000!) I was blessed with gorgeous late summer weather, strolled along the canals for hours without a plan or a map, discovered corners of the city I’d never seen before and took a gazillion photos. Definitely one of Europe’s most picturesque cities. We didn’t have much of a plan, the only thing we had on our agenda was to see the beautiful fall colors and to leave the city for a few days. We went on hikes, explored little towns in the Hudson Valley, took scenic byways through colorful forests showing off their bright yellow, orange and red leaves, we played in the leaves and loved every minute of it. You can see more fall colors here: Colorful New York – A fall foliage road trip. 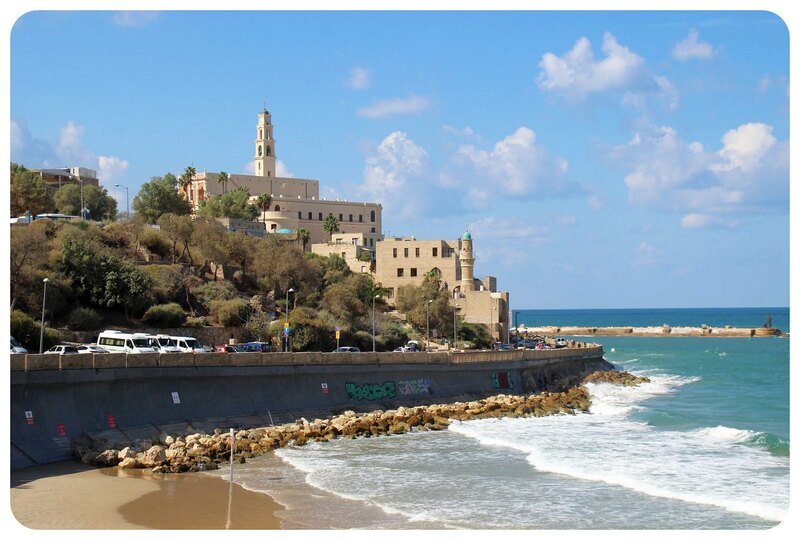 My rather spontaneous trip to Tel Aviv in October feels almost like a dream now, it came and went so fast! It was my second trip to Tel Aviv and everything was just right: great company, so much good food, a wild night out, beach time, awesome street art in the Florentine neighborhood where I stayed, oh and there was that film crew that followed us around most of the time – you can see more of my trip to Tel Aviv here: bit.ly/TLV-69 or read how I fell in love with the city when I first visited Israel in 2014: My short love affair with Tel Aviv. I got really frustrated when I was looking for the picture perfect secluded beach in the Andaman Sea but everywhere we went was touristy or built up with hotels. That was until we stumbled upon Koh Poda, a tiny island off the coast of Ao Nang near Krabi. While there were quite a few tourists near the boat docking area, we just needed to walk down the beach a few hundred meters to find ourselves completely alone on a pristine beach with crystal clear water. It was heavenly – a true tropical paradise! 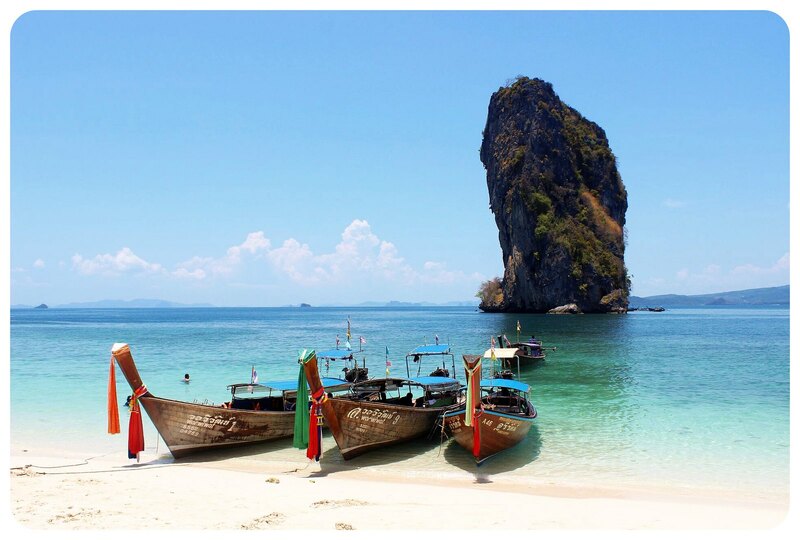 You can marvel at more Koh Poda photos here: Please don’t go to.. Koh Poda. 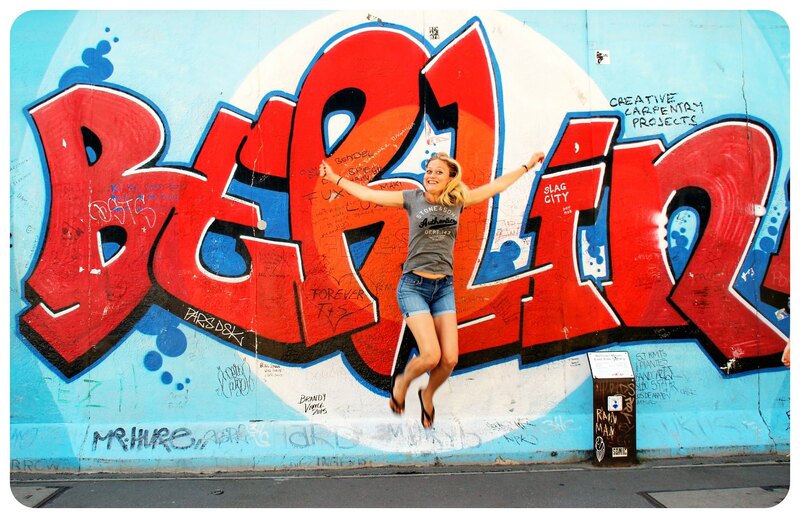 I ended up visiting Berlin five times this year and I think I could come up with 20 favorite travel moments in Berlin alone! There were too many great moments to list them all here but memorable were all the meet ups with other travelers, showing several friends around the city (I have to thank Nicky for the photo below! ), the Festival Of Lights, the amazing Lebanese food on Sonnenallee, Mauerpark karaoke on a hot and sunny Sunday in August, lazy afternoons in beer gardens, Tempelhof airfield sunsets, a bar crawl and a street art your. Love this city so much! It was a head-on-head between Iceland and another country (#02 on this list!) for the title of ‘best new destination I visited in 2015’. I think it’s a tie, to be honest, because Iceland was spectacular! Road tripping around Iceland’s ring road with Rease was a highlight of 2015. I don’t know how many times each day we pulled over on the side of the road to photograph yet another stunning waterfall, geysers or lava fields, and the scenery was different every day. One day we drove though a barren landscape that felt like the moon, the next day we drove along beautiful fjords, or glaciers galore! Such a diverse country, considering his small it is. Iceland is magical and if you go, I highly recommend road tripping around country. 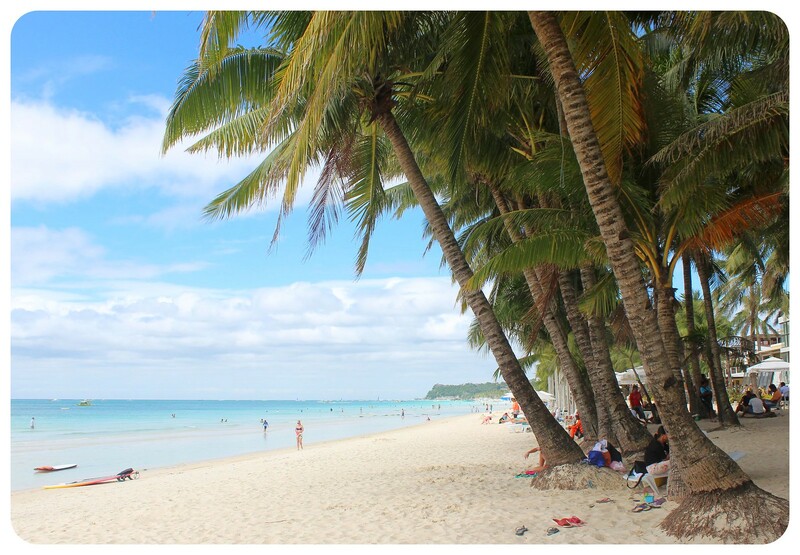 Boracay is probably the most popular island in the Philippines, and it’s popular for a reason: the fabulous White Beach, which stretches for miles. It was not just the beach that made my time in Boracay perfect – it was also the people I met there, the wild nights out, the breathtaking sunsets, the vacation feeling that I hadn’t felt in so long. I felt so stressed and burned out when I arrived on the island, but I left Boracay feeling relaxed and with a smile on my face. You can read more about my time in Boracay here: Debauchery in paradise – Letting loose in Boracay. 01 Every single moment spent in New York City! 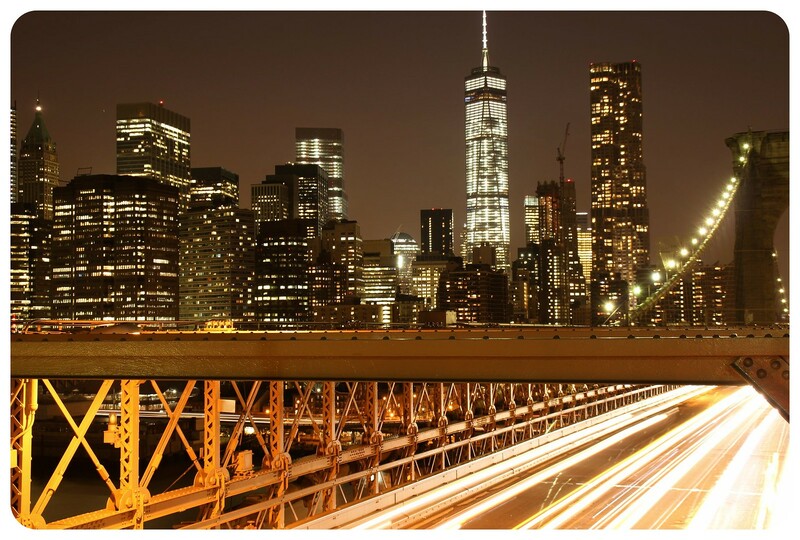 You didn’t think I wouldn’t include New York City in my list of favorite travel moments, did you? 😉 This was the second year in a row that I spent the most time of the year in NYC, and of course there’s a reason why I keep coming back to the Big Apple. There’s just no other city in the world that feels so vibrant and diverse, that allows me to travel to another country with just a short subway ride (not literally, of course), that has thousands (literally!) of food places for me to work my way through, that is so rich in culture and has more things to do than I could ever get around to doing – which is important for someone like me who can’t sit still. After living in eight different neighborhoods all over the city, I feel more at home here now than ever before. And after years of feeling unsettled, it feels good to have a place again that feels like home. I hope I’ll be able to continue to spend time here, making it a base in between trips, like my upcoming trip to South America! My 2016 travels are starting with the #1 destination on my travel wish list for next year! Amazing travels – amazing year? A quick word on the side of 2015 that isn’t shown here: everything that went wrong! I chose to share my favorite travel moments, but believe me, this year wasn’t all rainbows and unicorns. I experienced some setbacks, I was completely overwhelmed with my workload at times, I was on the verge of a burnout in the summer, and I also experienced some difficulties on the road – like not being allowed to board a flight TWICE, almost running out of money at some point, and my personal life (read: love life) hasn’t always been easy either. I just thought I should mention this because even though I’m living my dream of a life of travel it doesn’t mean that my life is perfect. Happy New Year, everyone, and thanks so much for being part of my journey! What an amazing year! You went to quite a few places that I’m just dying to go to like Hong Kong, the Philippines and Iceland. I love the photo of you in the leaves in NY! Thanks, Bethaney 🙂 The three places you mention are among my favorite countries in the world!! I am dying to go back to all three of them. Looks like it was a great year for you :). 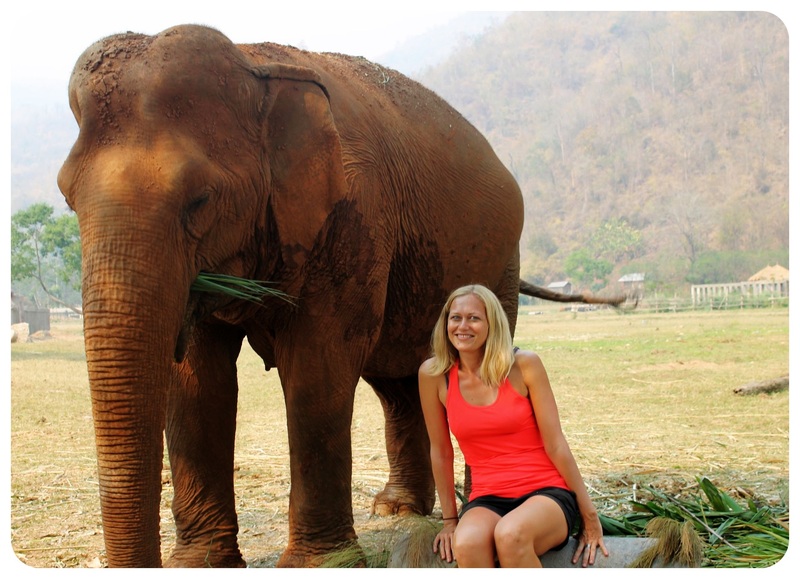 We also spent few months in Thailand this year, so we totally understand what you write about elephants, food and amazing temples :). All the best for you in 2016! Karolina – Thailand is just such a great country.. so much to offer, so easy to get around, cheap and so much good food 🙂 Happy New Year! Sounds like you’ve had a really amazing year and fit so much into the 365 days! NYC will always be a firm favourite for me too! What an amazing year of you! Hope you have an even more exciting one ahead! Happy New Year! What a great year there: Classic Europe, Iceland, Asia, Iceland, US, Iceland!!! Haha, I’d really love to go Iceland someday. My 2015 traveling is mostly in the Asia region. I visited the major East Asia countries (Japan, Korea, China), some parts of South East Asia (Malaysia, Indonesia), and did a little bit of Qatar & Greece. Japan and Greece are my absolute favorites for 2015! 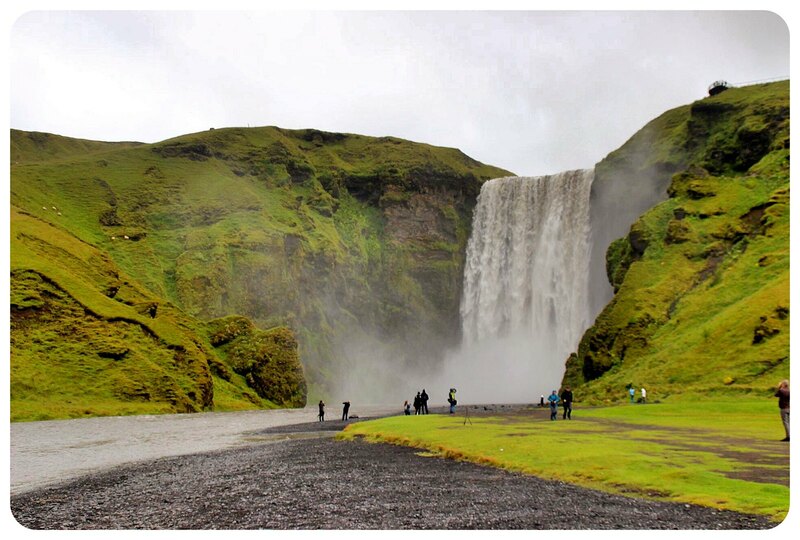 I highly recommend Iceland, Andrew! Such a special place.. magical! 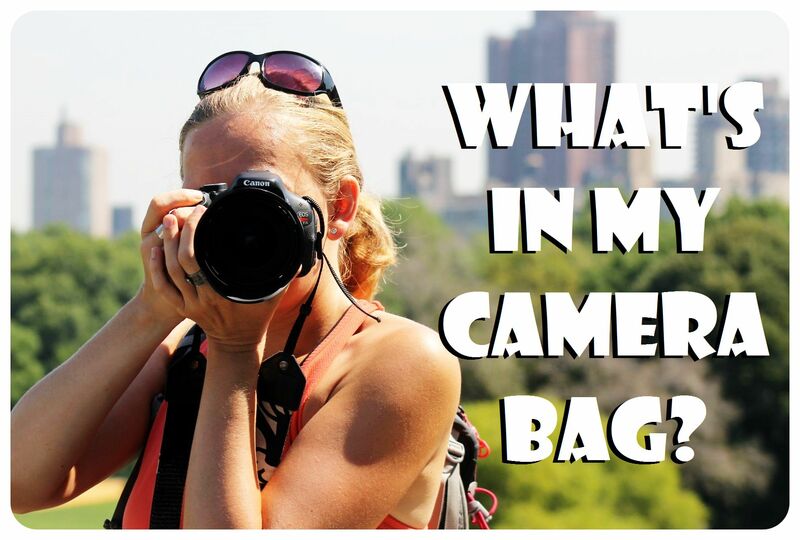 I am jealous of your travels – especially Japan and Korea and Qatar! I hope I’ll make it to Japan and Korea soon. Happy New Year! What a fabulous year! 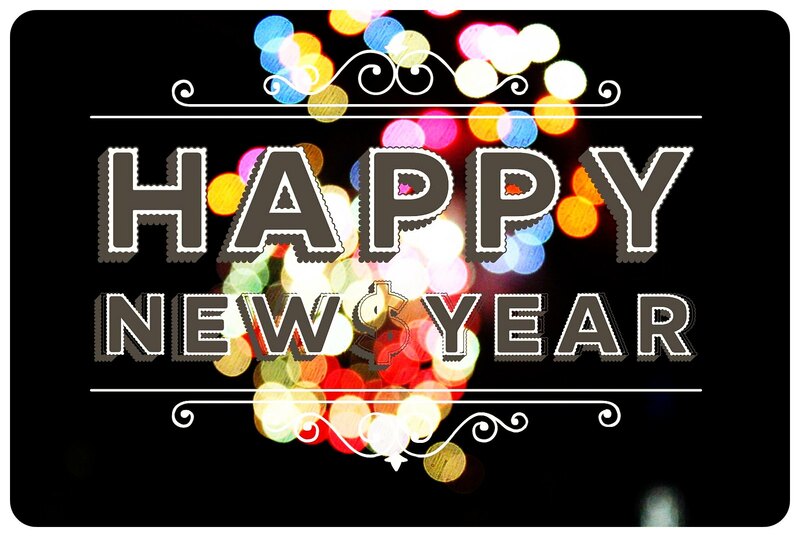 Wishing you all the best in 2016 – I can’t wait to follow you adventures! How could they not be in there 🙂 🙂 🙂 And anything involving you is a highlight, of course 😀 I hope I’ll get to hang out with you again soon! Izzy – I loved your 2015! I’ve been wanting to go back to India for a while now and it sounds like it’s possible to see the Taj Mahal without crowds from what you’re writing – that gets me excited 🙂 Did your relatives know Siquijor? Were they singing its praises as well? 😀 I hope your 2016 is just as adventurous as 2015!! How did we miss each other in Thailand?!? 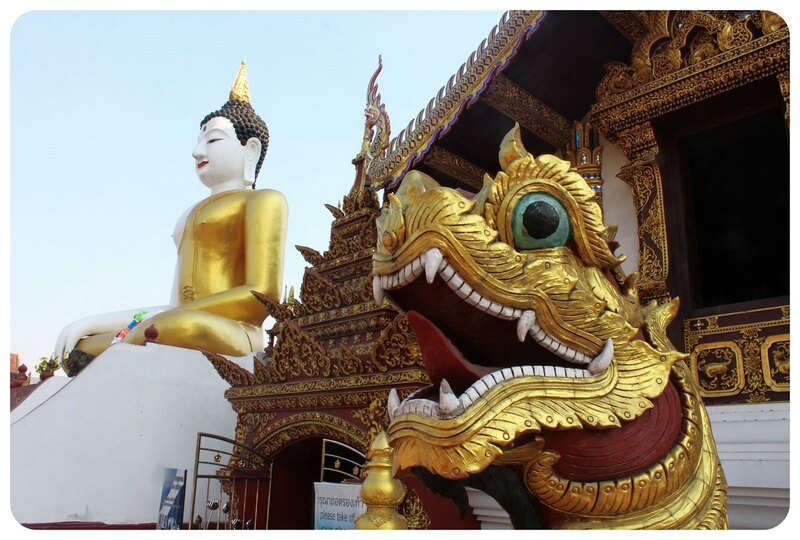 We were living up in Chiang Mai Nov 2014-end of April 2015! We’re heading to Tel Aviv next month can’t wait! I know but you were out of town when I was in Chiang Mai in early March 🙁 I think we tweeted and you were flying out as I was flying in, or something like that :-/ But I have no doubt that our paths will cross eventually 🙂 I’m keeping track of you on Snapchat 😉 Also: Tel Aviv next month — aaaah I’m so jealous! Can you sneak me in your luggage? I hope it’s going to be awesome in the winter, too! Are you going to other places in Israel as well? Beautiful pictures and looks like some amazing moments to always remember.